After much deliberation from our judging panel, we are proud to announce the FirstCar Awards shortlist across our 17 Award categories. The annual FirstCar Awards help young drivers pick a car that's safe, reliable, easy to drive and affordable to run, as well as encouraging new drivers to choose products and technology to help them stay safe behind the wheel. This campaign aimed to educate young people that a luxury, aspirational brand like Audi can be financially viable. #FreedomTastesSweet introduced young people to Marmalade at the start of their driving journey –revealing how we offer of innovative cover, practical advice and ongoing support! RED Driving School’s ‘Test Tips’ video series is a light-hearted and informative multi-channel campaign to help digital first young drivers get on the road safely. A video campaign showcasing the newly launched Veygo aimed at young people learning to drive or those who have passed, but don’t own a car. The UK’s No.1 Theory Test app -everything a learner driver needs to pass their Theory Test first time...9/10 pass using the app. Through use of innovative features developed based on extensive research, the app helps learners save money, learn faster, and ultimately be safer on the roads. Named by Apple as the number one paid-for iOS app in 2017, this app is making a huge difference to learners’ understanding of driving theory. The Veygo app breaks down the barriers between insurer and consumer, simplifying the purchase process and making it easily accessible to new and learner drivers. Available on the Citroën C3, ConnectedCAM Citroën is a built-in dash cam. We'd like to see more brands following Citroën's lead and offering similar cameras. A suite of driver assistance and safety technologies, Toyota Safety Sense makes high-tech features available in the small cars which new drivers are most likely to own. ‘Speak Out’ showcases actual friends talking about their friendship and trust and translating this into the confidence to ‘Speak Out’ if they feel unsafe in a car. National Driving School of the Year 2018 provides free of charge interactive e-learning modules to learner drivers with the aim of changing young driver behaviour. Combining films, live speaker testimonies and extended learning resources, post attendance, SDSA aims to positively influence the attitudes of young drivers and their passengers. BriteAngle is a revolutionary warning triangle with flashing, high-intensity LEDs that allow hazards to be seen from 300 metres away in all weathers, day or night. Garmin's DriveAssist 50LMT-D combines the convenience of a high-end sat nav with the safety benefit of a dash cam. Not cheap, but then you're getting two products in one. Nextbase’s 612GW is the world’s first Dash Cam to capture footage in True (30fps) Ultra HD (4K), boasting the best image quality across the market. From initial launch at Young Driver Focus 2017, to over 200,000 units sold worldwide, the Defender Signal Blocker has become an essential anti-distracted driving tool. Keeping tyres correctly inflated is vital to staying safe on the road. The TyrePal Solar alerts the driver if tyre pressure or temperature gives cause for concern. Citroën makes a brand new first car more affordable through SimplyDrive Telematics, combining low-rate finance with insurance in one monthly payment. The pioneers of combining finance and insurance in one product, Marmalade's Fuel & Go scheme offers affordable new cars from a variety of manufacturers. A new Peugeot is a realistic goal for new drivers through Just Add Fuel with Telematics. Buyers pay for the car and insurance through one monthly bill. The Arnold Clark dealer group supports new drivers and their families through its innovative dual-control car hire scheme, as well as offering learner driver insurance. Not every dealership appreciates what new drivers must go through. The Foray Motor Group has a detailed online guide, from applying for a provisional licence to buying a first car. Owning a car is a huge expense for first-time buyers. Stoneacre offers a finance product specifically aimed at students to make buying a car more affordable. The only electric vehicle on our shortlist, the Renault Zoe shows how practical and fun an EV can be, and used examples are surprisingly affordable. 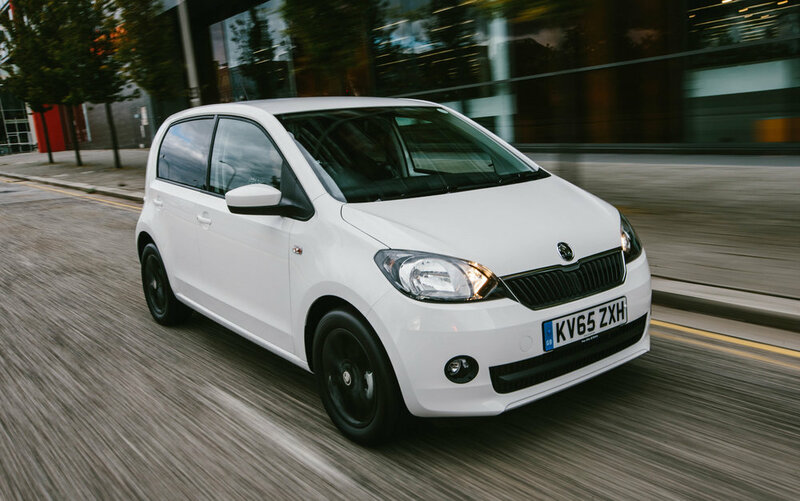 With excellent fuel economy in both the official tests and independent trials, the Skoda Citigo is affordable to buy, cheap to run, and easy to live with. One of the new generation of superminis with big-car safety features as standard, the Micra has a five-star rating from the experts at Euro NCAP. Strong in a crash, and equipped with high-tech driver aids, the Seat Ibiza is one of the safest superminis on sale. 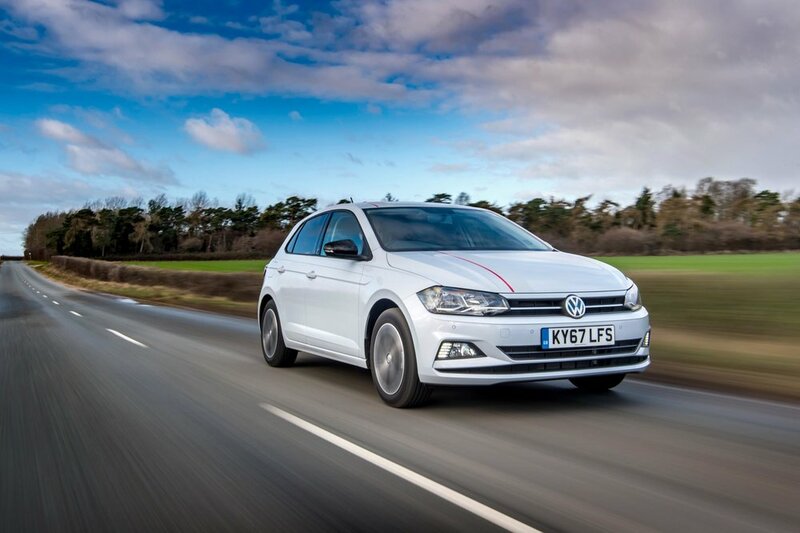 The Volkswagen Polo is the highest scoring supermini the safety experts at Euro NCAP have ever tested. It's strong in a crash and has lots of safety kit. The new Audi A1 Sportback looks stunning. It's great to drive and has an upmarket cabin – everything you'd expect of Audi, but in a small package. Striking design and real driver appeal earns the Ford Fiesta a place on the 'Most Wanted' shortlist. It's a first car any new driver would be proud to own. The Volkswagen Polo appeals to new drivers on so many levels. Sharp looks, big-car features, and a quality cabin combine to make a really appealing package. Exceptionally low running costs mark the Citroën C1 as a brilliant budget buy. Cheeky looks and a fun personality add to the C1's appeal as a first car. In its day, the fifth generation Fiesta was the best supermini on sale. It now makes a safe and reliable first time buy. Cheap first cars don't get more sensible than the Toyota Yaris. It's reliable, safe, and affordable to buy and run. The previous generation Kia Picanto still looks fresh and modern. It's cheap to buy and should still have some of the original warranty left to run. For less than £5000, a used Skoda Citigo is great value for money. What's more, the Citigo is easy to drive and affordable to insure. The Toyota Aygo has all the sensible qualities you associate with Toyota, like reliability. It's also stylish, keenly priced and very economical. The old-shape Ford Fiesta is our reigning 'Used Car of the Year', and with good reason. 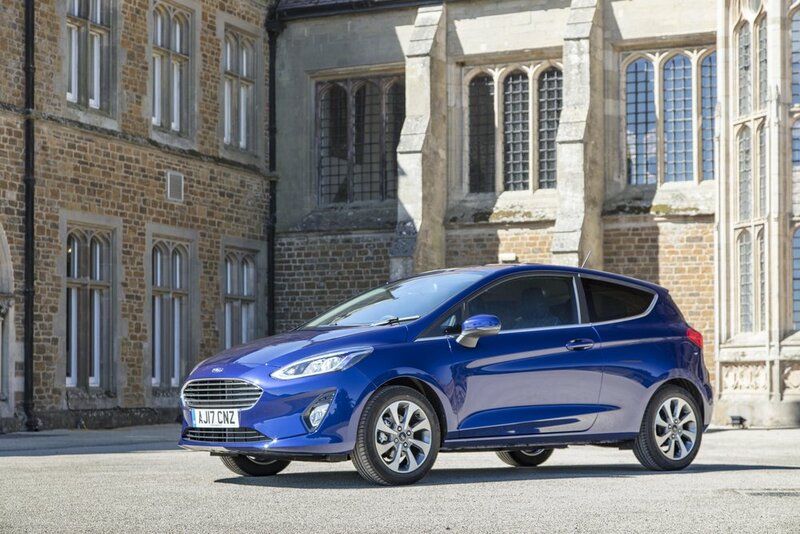 The Fiesta is safe, easy to drive, and affordable. The Hyundai 20 offers strong safety standards, it's simple to drive and very practical. At this price, the i20 should still be covered by the original warranty. Classy, safe and reliable, the Volkswagen Polo makes a great used car. There are plenty to choose from, both inside and outside the main dealer network. 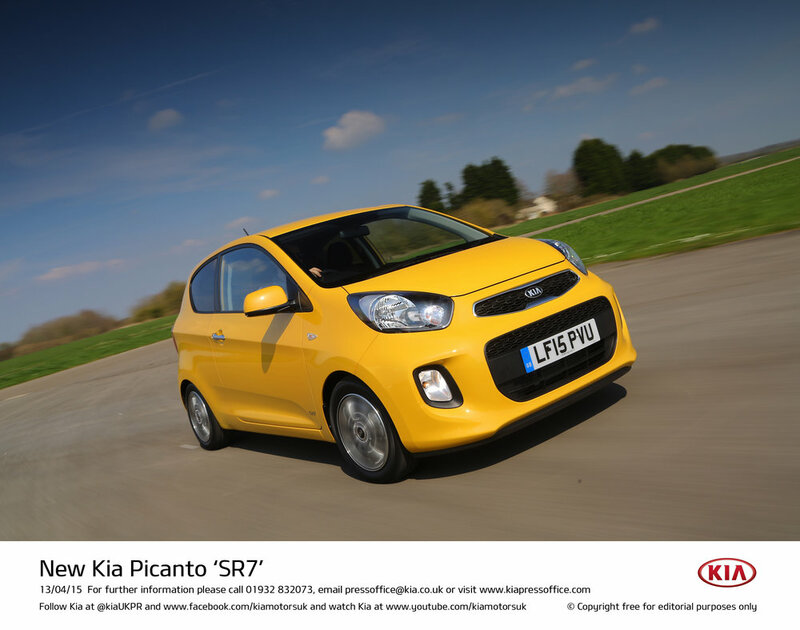 With fresh looks, plenty of scope for personalisation, and good safety standards, the Kia Picanto is a very capable first car. The seven-year warranty adds to its appeal. The Toyota Aygo is available with lots of high-tech safety kit. 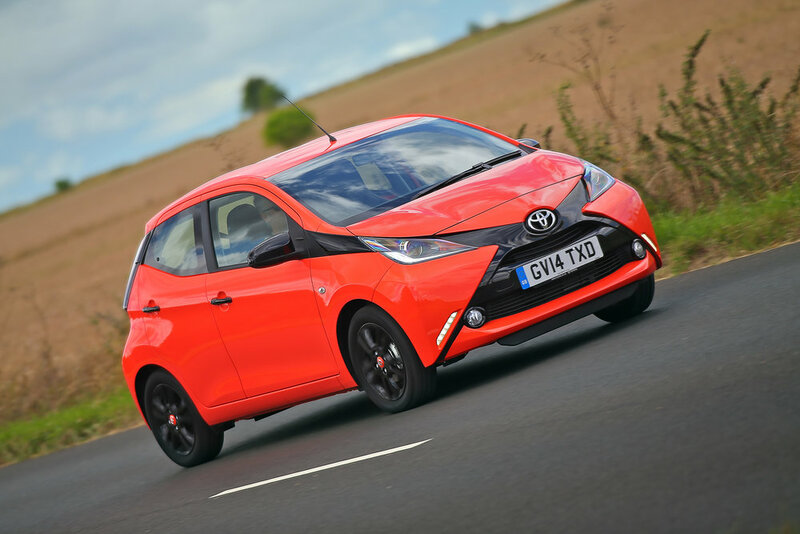 Funky styling and low running costs make the Aygo a desirable and sensible first car. We're impressed that autonomous emergency braking can be specified on every Volkswagen Up!. The VW is fun to drive, cheap to fuel, and inexpensive to insure. 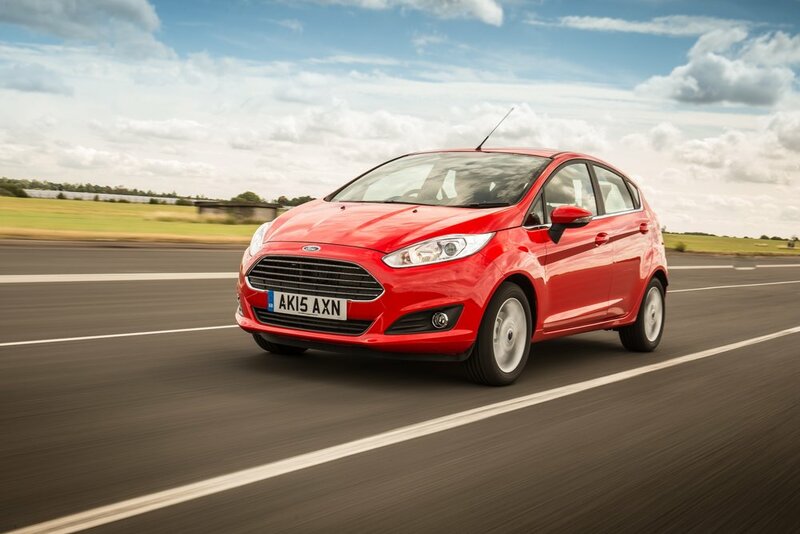 Great to drive and impressively roomy for a supermini, no wonder the Fiesta is Britain's best-selling new car. Low running costs will appeal to first-time buyers. We love the Nissan Micra's striking looks, rock-bottom running costs, and reassuring safety standards. And we applaud Nissan for making autonomous emergency braking standard. There's real flair to the Seat Ibiza's looks. The Seat's appeal is more than skin deep, with affordable running costs and excellent safety standards. As the safest supermini Euro NCAP has tested, the Volkswagen Polo deserves a place on any supermini buyer's shortlist. It's practical and fuel-efficient too. Shortlist to consist of the two category winners (city car and supermini).